We offering a wide range of Business License Services. 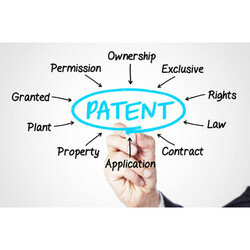 By applying advanced technology, we work very hard to render licensing service as per the client’s requirements within the requested period of time. In addition to this, we are offering these services at very reasonable rates. 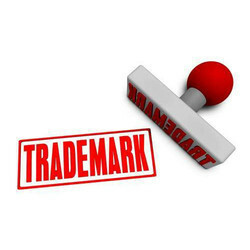 A trademark is a word, phrase, symbol, and/or design that identifies and distinguishes the source of the goods of one party from those of others. There can be a word trademark or a device trademark. 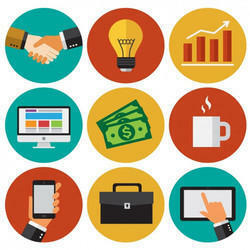 We assist you to choose the best company type as per your industry, expected turnover and market. 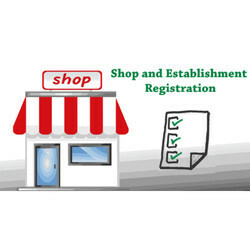 As a business owner of a shop or establishment, you are compulsorily required to get the same registered under the Shops and Establishment Act. 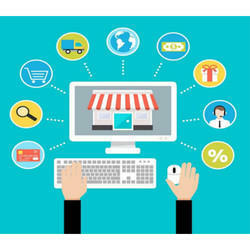 Shop means any premises where goods are sold, either by retail, wholesale or where services are rendered to customers. Establishments are commercial establishments, residential hotels, restaurants, eating houses, theaters, or other places of public amusement or entertainment. ISO is an international body that standardizes how businesses and organizations involved in commerce and industry manage information and processes. An ISO certification certifies that a management system, manufacturing process, service or documentation procedure has all the requirements for standardization and quality assurance. IEC Code is “Importer Exporter Code”. 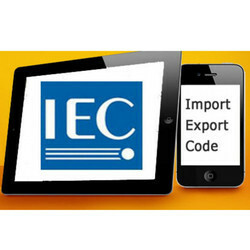 To carry on import or export activities in India, IEC Code is mandatory. No person or entity shall make any Import or Export without IEC Code Number. It isa unique 10 digit code issued by DGFT – Director General of Foreign Trade, Ministry of Commerce, Government of India to Indian Companies. 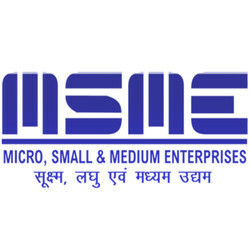 MSME/SSI stands for Micro, Small and Medium Enterprises/Small Scale Industries. To support and promote MSMEs, the Government of India through various subsidies, schemes and incentives promote MSMEs through the MSMED Act. To avail the benefits under the MSMED Act from Central or State Government and the Banking Sector, MSME Registration is required. 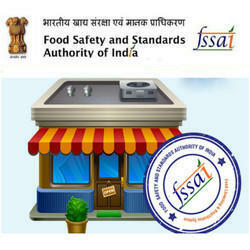 FSSAI lays down science-based standards for articles of food and regulates their manufacture, storage, distribution, sale and import to ensure availability of safe and wholesome food to the citizens of the country. FSSAI registration is essential for all the operators of Food Business weather wholesalers, manufacturers, suppliers, traders or re-packers. 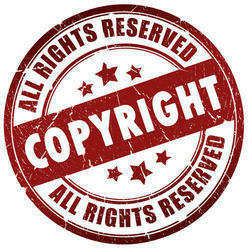 A copyright protects original works of authorship including literary, dramatic, musical, and artistic works, such as poetry, novels, movies, songs, computer software, and architecture. 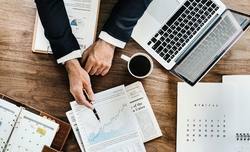 As a reputed and client-centric firm, we make premium quality Brand Name Registration Services available to clients at budget-friendly market prices. Health/Trade License gives permission to carry out business or trade in certain goods and services that have a direct impact on public health. By issuing this, Municipal Corporation of the concerned state ensures that these establishments comply with hygiene and safety norms, which are important for public health. 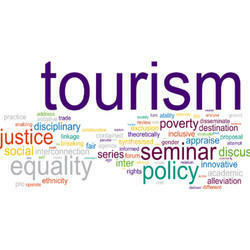 Approval from the Department of Tourism may be required for various businesses like travel agents, tour operators, hotels, restaurants etc. 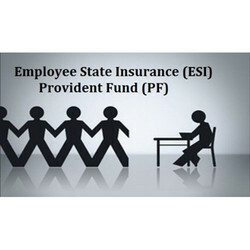 Employee’s Provident Fund (EPF) is a retirement benefits scheme that is available to all salaried employees. This fund is maintained and overseen by the Employees Provident Fund Organisation of India (EPFO) and any company with over 20 employees is required by law to get register with the EPFO. Employee State Insurance Corporation or ESIC is a self-financing social security and health insurance scheme which provides medical benefit, sickness benefit, maternity benefit, disablement benefit and various other benefits such as funeral expenses, free supply of physical aids etc. to the employees and their family. Units or Establishments that have 10 or more employees, drawing the wages of up to Rs.15000 a month are required to be registered for ESIC under the ESI Act 1948. 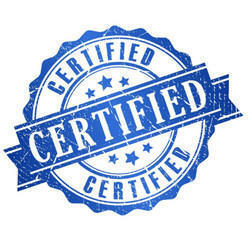 Any person or undertaking liable to pay Central Excise must obtain a Central Excise Registration. The Central Excise Registration number is a fifteen digit number in which the 1st ten digits are the PAN Number, the next two digits correspond with the applicant status and the last three digits denote the number of premises. Separate Central Excise Registration is required for each of the manufacturing premises. Once a Central Excise Registration is completed, the registration is valid unless it is suspended, revoked or surrendered. Looking for “Business License Services”?